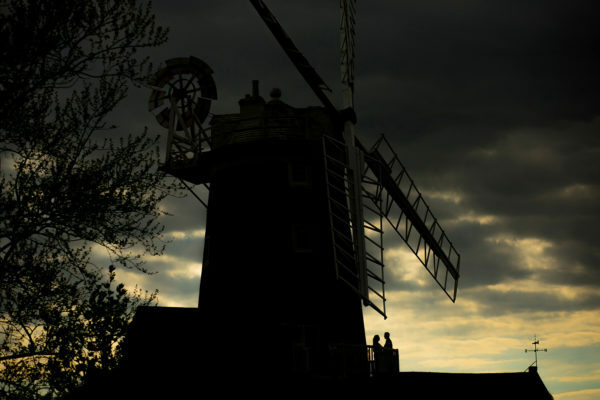 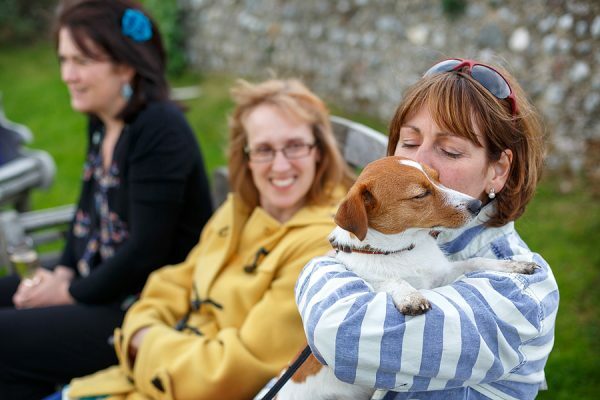 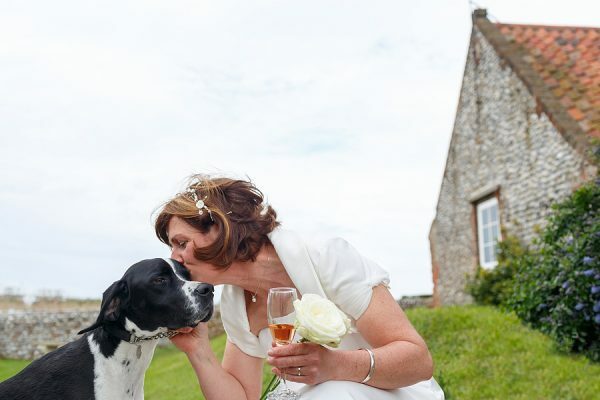 A few more photos from Pip and Simon's wedding at Cley Mill for you. 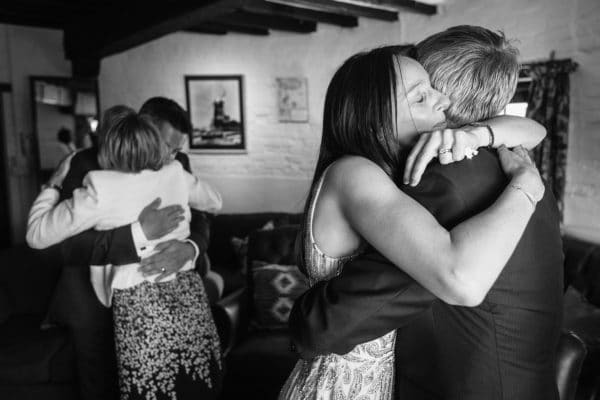 As with most weddings at Cley Mill their wedding was an intimate affair with just a few family and friends, there isn't the room for a larger do ! 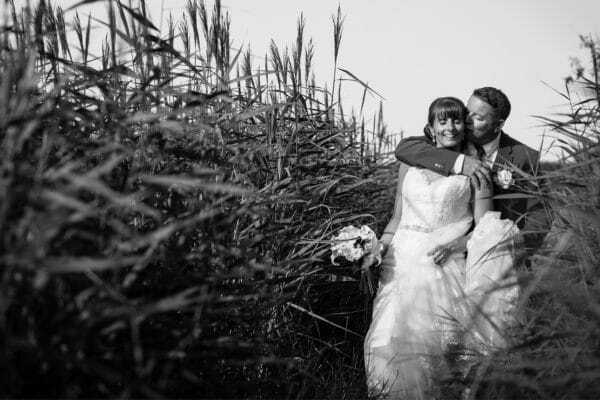 Congrats Pip and Simon ! 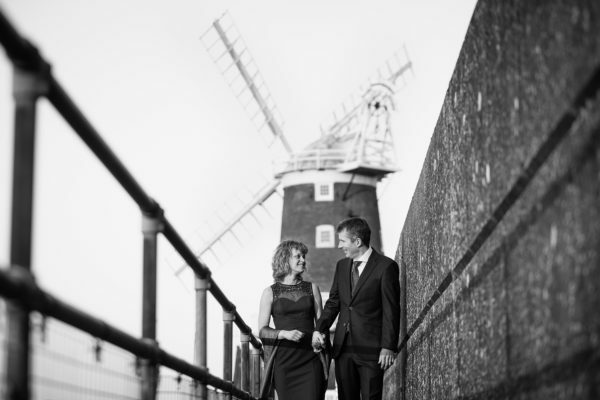 A double quick same day blog post for Pip and Simon who held their intimate wedding at Cley Mill today, a full blog post will follow next week.